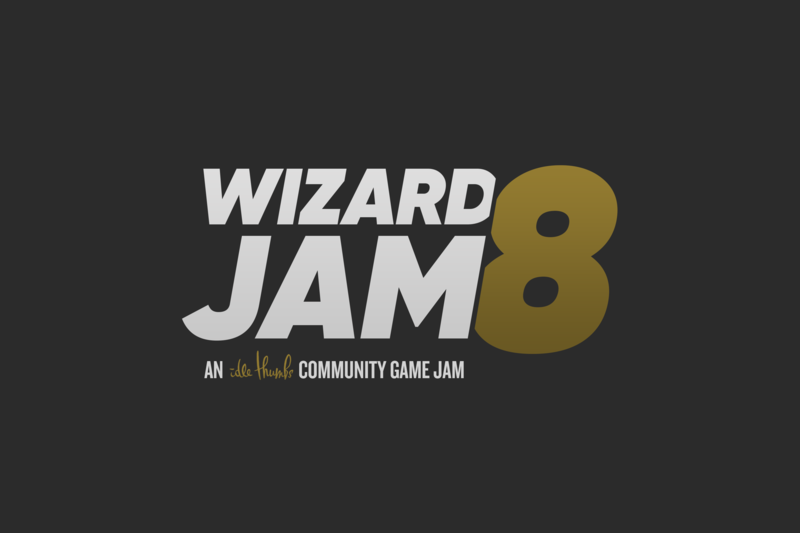 Hello and welcome to WIZARD JAM, the bi-annual Idle Thumbs community-run game jam! Use this subforum to make development log threads, recruit folks, and chat about development related stuff! There's also the game development subforum and the #wizardjam slack channel. Not in the Slack? You can join us by CLICKING HERE! We're here hanging out in between Wizard Jams too, come say hi! We also have a twitter account now! Follow it to see some classic old Wizard Jam games and stay updated on what's going on: @wizard_jam. That's mostly run by @Travis, thanks Travis! The wonderful @zerofiftyone has been kind enough to make some Wizard Jam splash screen images / logos that you can use in your game if you'd like! He also made the many lovely images you see in this post (and also wrote most of the text) (and also ran the last...5? I think? Wizard Jams more or less solo). Thanks Ben!! Choose an episode title from any show on the Idle Thumbs podcast network and use it as a theme prompt for your game. Use this site to browse through show titles: http://randomthumbs.danjohnmoran.com/ (Thanks to Broxxar, Panzorfork & matt.ishii for providing the site). And if you're curious about what titles have been used in the past (there's no rule about duplicates, but maybe you're curious) @atte made this handy spreadsheet! This jam is not a competition, and there is no minimum level of game development experience needed to join. People from all backgrounds are welcome to participate. If you're new to gamedev, let us know! Join us on the forums and on Slack; where you'll find help, advice and encouragement from the community. 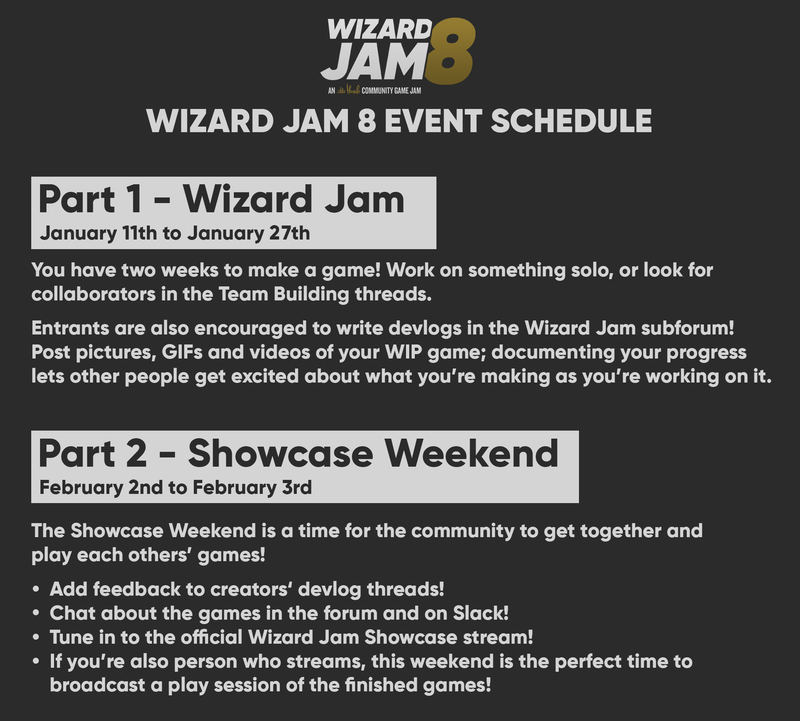 Wizard Jam began out of a desire to help people get starting making games, so don't be shy! Aside from the next 2 administrative points, there are no rules. You don't HAVE to use a podcast title. You don't HAVE to make your entire game in the 2 weeks allotted. Most people will, but if you come in a little late, or get started a little early, or submit something unrelated to the podcast that's A-OK! If an entry is clearly from someone trying to use the jam page on Itch to promote an unrelated game, we'll contact the submitter and the entry may be removed. After the jam finishes, we'll be hosting Showcase Weekend; an opportunity for everybody to step back from the game making process and look at what everyone else has made; with an emphasis on giving feedback and comments to fellow creators. It's covered in the schedule below, and there'll be more details to follow (which I'll edit into this post). 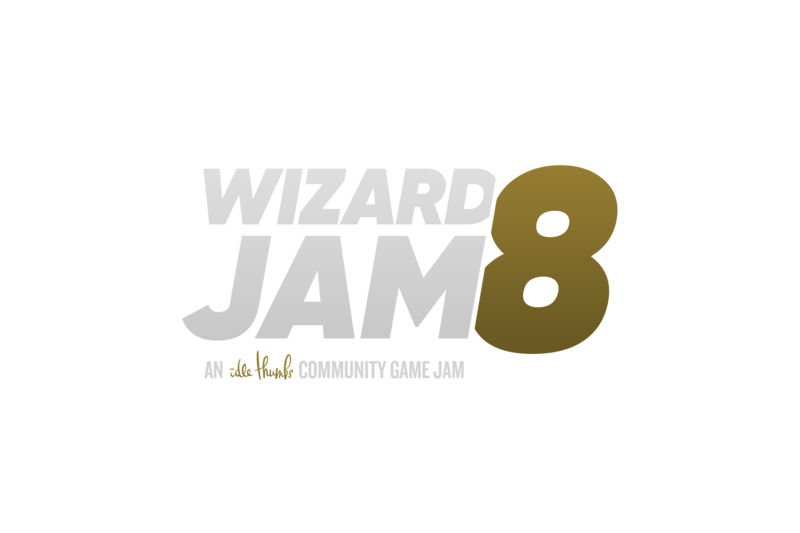 I just realized I forgot to link the BRAND NEW Wizard Jam twitter account! @Travis has been posting some old Wiz Jam classics and also we don't really have a way to keep people updated on stuff other than the slack and this thread so please follow it! I hope we see many veteran wizjammers and also new people joining the action again! Good luck with your games, and remember, if you need some encouragement, or help with anything, please please pleaaaase drop by the Slack and let us know what's goin' on! its wiz jam, wiz jam. I'll be participating too. Great to see that so many people are joining in again.